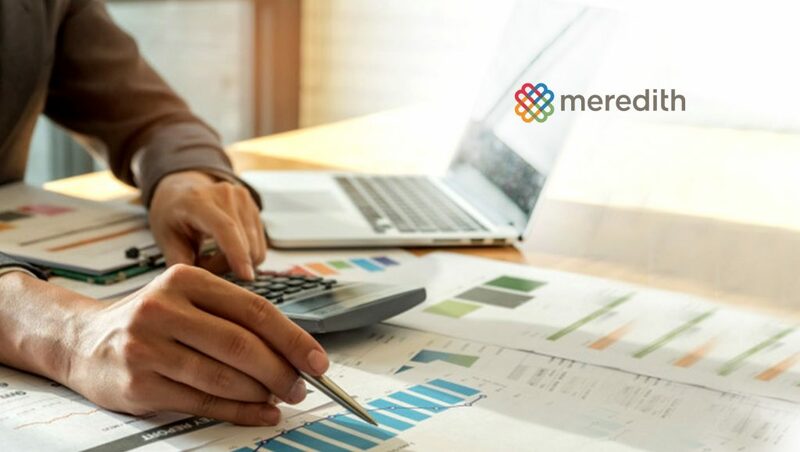 Meredith Corporation announced that Todd Brown has been promoted to Senior Vice President and Chief Revenue Officer for the Meredith Local Media Group, effective immediately. In his new role, Brown will oversee advertising revenue growth and strategy across Meredith’s station group. He will report to Meredith Local Media Group President Patrick McCreery. Brown has worked for KVVU-TV (FOX 5), Meredith’s FOX affiliate in Las Vegas, for more than 16 years. He started as Local Sales Manager and worked his way up to Vice President and General Manager, a role he has held for the past six years. Under Brown’s leadership, FOX 5 has been continually recognized as one of the top FOX affiliates in the nation. In 2017, Brown was recognized by Broadcasting & Cable as General Manager of the Year. He served as Chairman of the Nevada Broadcasters Association from 2013 to 2017 and was awarded the Nevada Broadcasters’ Lifetime Achievement Award in 2017. Brown currently serves on the TVB Board of Directors. Prior to joining Meredith in 2002, Brown served as General Sales Manager for KSEE 24 in Fresno, CA. Meredith will conduct a national search to replace Brown at KVVU-TV. Meredith’s Local Media Group includes 17 television stations reaching 11 percent of US households. Meredith’s portfolio is concentrated in large, fast-growing markets, with seven stations in the nation’s Top 25 and 13 in Top 50 markets. Meredith’s stations produce approximately 700 hours of local news and entertainment content each week and operate leading local digital destinations.